The American College of Allergy, Asthma, and Immunology, recently published a study documenting 25 ways hay fever can affect children aged 10-17. Dr. Michael Blaiss, the director of the study, discovered that teens suffering from allergic rhinitis had far lower resistance to daily stress and were more likely to be hostile, impulsive, and indecisive than their peers. In Buffalo, NY, where the pollen report is particularly bad in the spring and summer months, young people with environmental allergies are vulnerable. Why Do Adolescents Suffer from Allergy Symptoms? Teens are at a crucial point in their lives. Not only are they transitioning into adulthood physically, but they are setting the foundation for their future career, learning how to drive, and navigating a complex social world. Allergic rhinitis can add an additional emotional burden and impact their sleep schedule. Without enough sleep, teens won’t have the mental energy or patience to deal with their life’s real challenges. 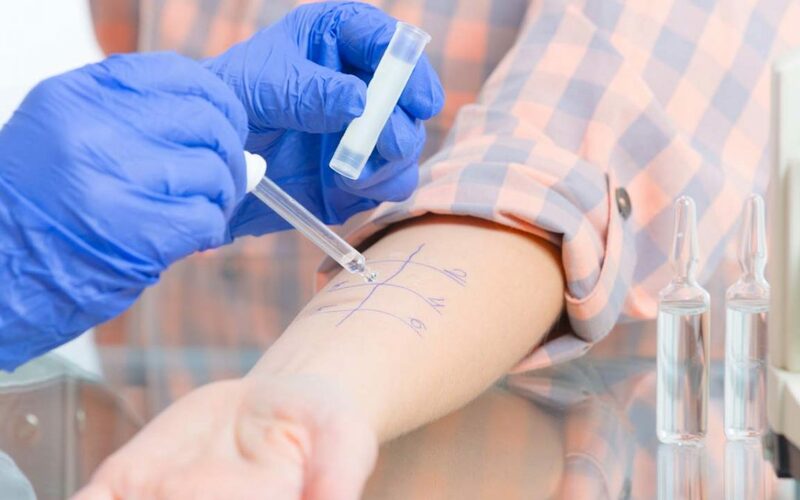 How Can Allergy Testing Help My Teen? Allergy testing is the first step toward relief. Your Buffalo, NY ENT will give your child tips for best managing allergy symptoms when the pollen count is high and can set up a treatment plan that may include medication and/or immunotherapy. If you even suspect that your child may be suffering from hay fever, then relief could prove instrumental in improving their mood and concentration. Call Us About Allergy Testing Today! We offer allergy testing right here in our office. Call us at 716.832.8500 to set up a consultation today. We’d be happy to advise you about allergy testing and answer any questions you may have about hay fever. (Bonus: Not sure what to expect on your first visit? Read our guide here!